CASH INVESTORS TAKE NOTE! 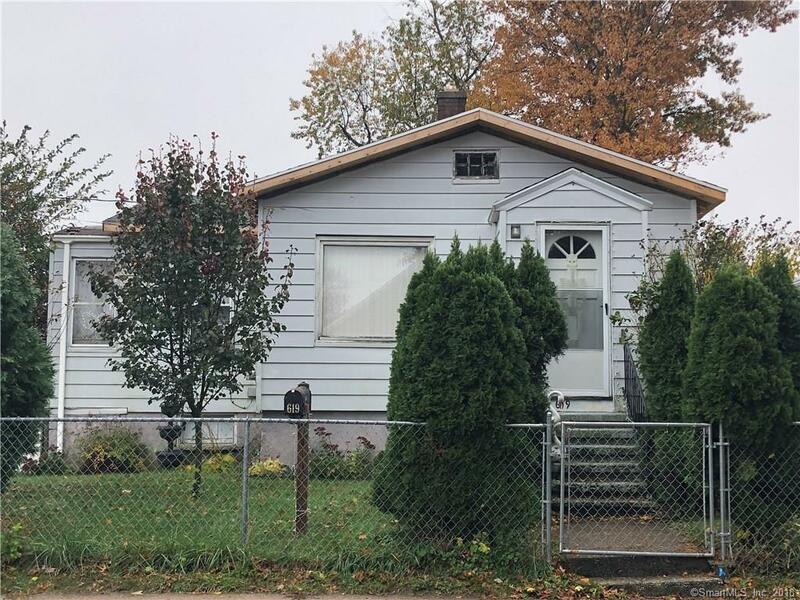 2 bedroom, 1 bath home is waiting for your finishing touches and is perfect for rental property or possible flip. Flood insurance is $1,032 per year and owners current policy may be transferred to the buyer. Cash purchase preferred.